Smarter Public Sector Construction Services. We understand the growing need for cost-effective public sector construction services that don’t compromise on quality. 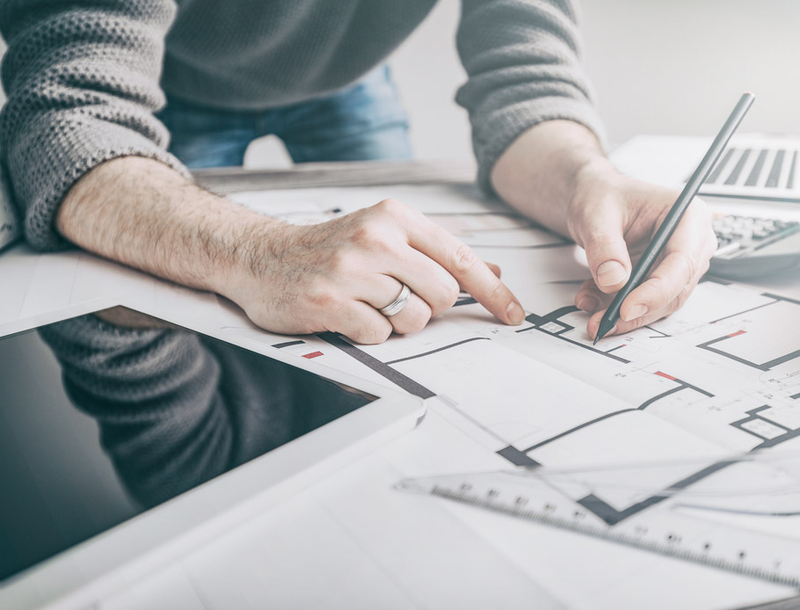 At Davis Construction, we maintain the highest quality standards across all our projects and are experts in delivering public sector developments including council offices, hospitals, schools and libraries. 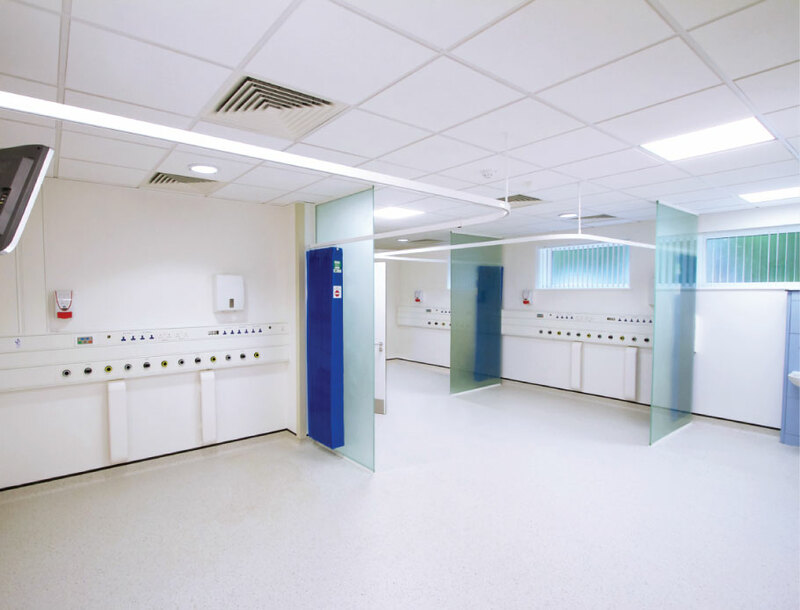 From NHS-compliant refurbishments and high-spec remodelling, through to the concept and completion of large scale Government construction builds – no matter the size of the job – excellence is guaranteed. Public Safety is our Priority. As a company, we pride ourselves on our dedication to construction safety. From the training and development of our staff, through to stringent safety measures put in place for each project, people will always be our number one priority. Construction projects by their very nature are unique, bringing individual safety challenges that must be addressed accordingly. Our work across the public sector has seen the intricacies of sensitive environments such as schools and hospitals become commonplace for our team, who put industry specific measures in place to ensure public safety every time. Making Public Funding Go Further. 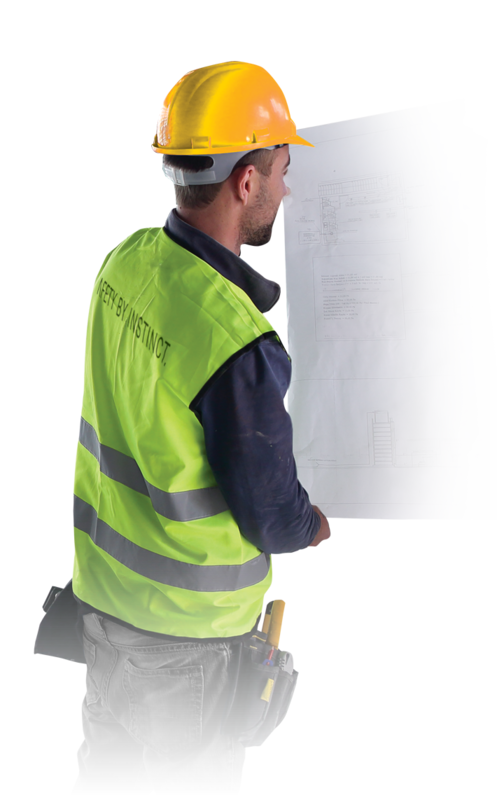 We meticulously plan and manage every stage of our construction projects, ensuring we stay on track, time and budget for our clients. We keep communication open and expectations managed, and our reputation for exceptional delivery has seen us trusted by a number of council and public sector organisations across London and Essex. With a dedicated team, impeccable management and a commitment to quality like no other, we’re fast becoming the company of choice for public sector construction projects. If you’re seeking an experienced company to carry out a public construction project, be sure to get in contact to learn more about how Davis Construction deliver impeccable projects time and again.